The team at Mola! has been working for several years to offer the best area for rest and relaxation for those visiting Madrid. We have extensive experience looking after guests who are just passing through Madrid and guests who actually want to stay for a few days. 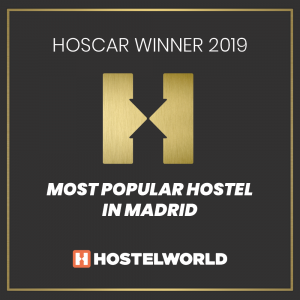 Our aim with this new project is for Mola!Hostel to be the best youth hostel in Madrid center, and for everyone to want to come back. You won’t want to leave Mola! And you know it! At Mola! We know that the travelers visiting us are great people. 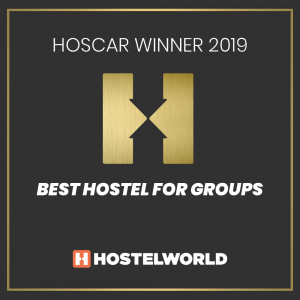 They are friends who are not looking for just a youth hostel in the center of Madrid, but also for the best location and wonderful surroundings. And if they have good company at the same time, so much the better! We have given careful thought to the design and decoration of the communal areas so that they are a meeting point before heading out into the city. In addition, with our modern installations doing your domestic chores will be nearly as fast and efficient as a Formula 1 pit stop . More than communal areas, we have social areas. Being able to walk everywhere is cool! Taking just half an hour to get to the station or airport is cool! Staying at a youth hostel that has been tastefully decorated is cool! Being surrounded by a buzzing city is cool! Following the footsteps of history and seeing how new pages are written is cool! There is always something open, and that’s cool! Having fun so close to home is cool! Finding the latest fashion at the best price and so close by is cool! Knowing you have the whole city at your fingertips is cool! Discovering that you have Madrid’s best nightlife on your doorstep is cool! Staying in an authentic area of Madrid is cool! Smelling tapas from reception is cool! Having a cinema just round the corner is cool! Crossing the road to the theatre is cool! Getting back in just a few minutes, your feet sore from dancing, is cool! Being able to drop off your shopping from the Rastro before going to La Latina for a beer is cool! Eating a squid roll instead of junk food is cool! Drinking authentic vermouth is really cool! Sleeping in a good bed with a comfortable mattress is cool! Having a light to read before going to bed is cool! Not bothering anyone, and not being bothered by anyone, is cool! Not having to leave the room to use the bathroom is cool! The surroundings are really smart, and that’s cool! 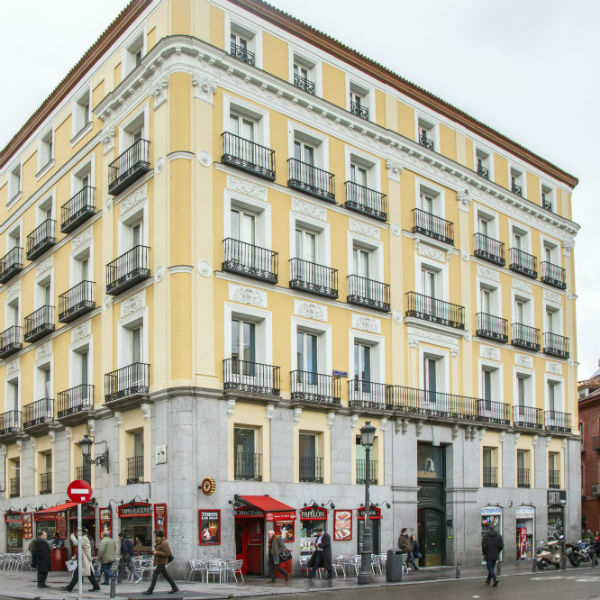 It’s the best youth hostel in Madrid at the best price, and that’s cool! Because dreaming doesn’t have to be expensive, and that’s cool! Because getting lost is easy but finding your way when you want is cool! Having a taxi driver who is always familiar with where you are staying is cool! Having lovely staff is cool! Finding everything superclean is cool! Having space to sort and store your stuff is cool! Because Madrid is cool…actually really cool! Mola! because you are cool! Mola! because we are all cool!